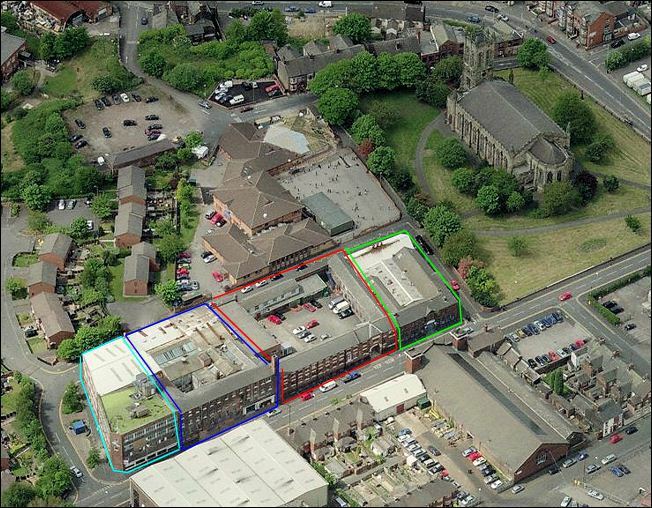 NOTE: There was another factory called 'Washington Works' in Burslem. 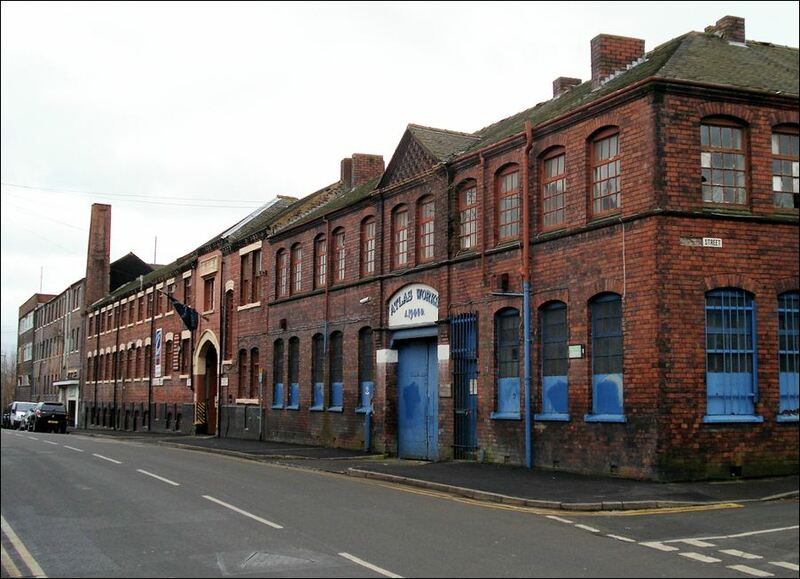 The Washington Works was built c.1882 in Victoria Road, Shelton - in the mid 1950's it was renamed to College Road. 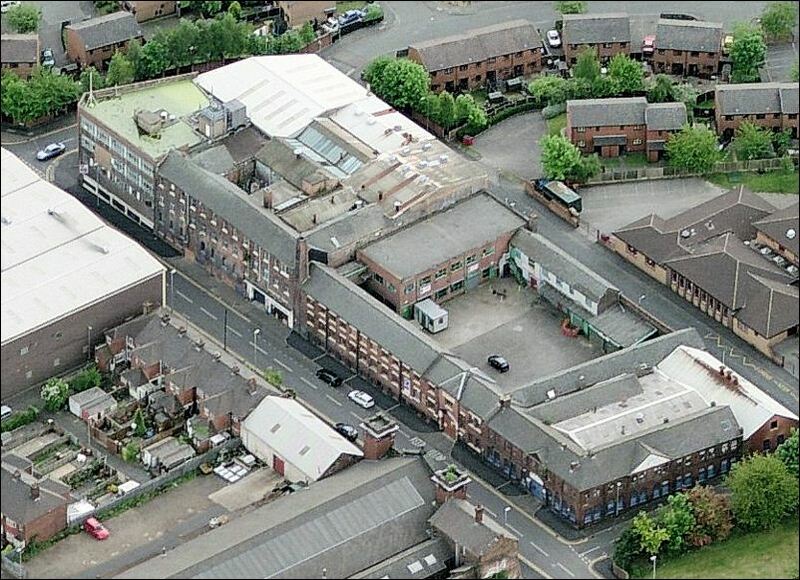 After a long history of use as a pottery factory the works closed in 2001 and the vacent property was aquired by Stoke-on-Trent City Council in May 2007. 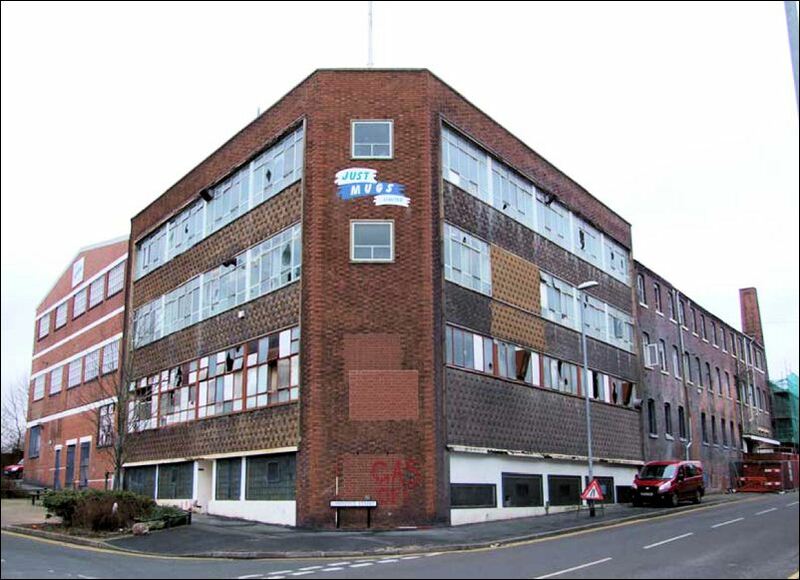 The works were demolished in March 2009. 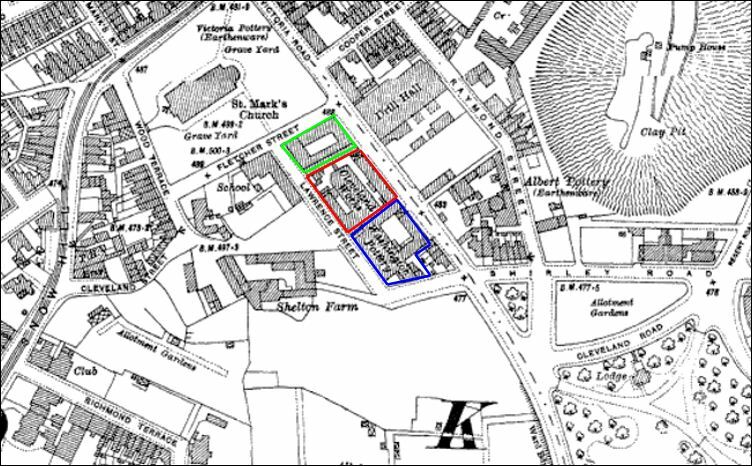 1882 1910 Wardle & Co Wardle & Co were in business from 1871 at works in William Street - it was in 1882 that they moved to the newly built Washington Works. In 1910 the company was taken over by J A Robinson & Sons Ltd. 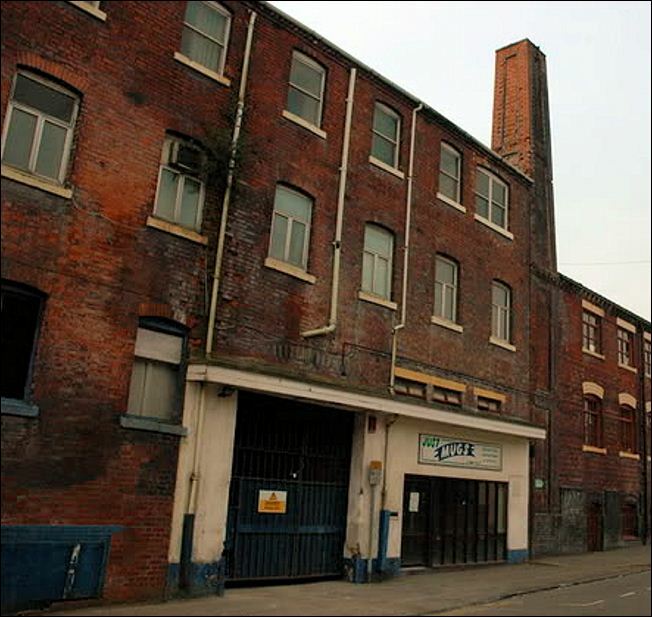 The name changed to Wardle Art Pottery and the business was moved to the Wolf Street Works in Stoke. 1917 c.1946 Swinnertons In 1917 Swinnertons acquired the Washington Pottery. 1994 2001 Just Mugs Ltd Just Mugs Ltd acquired the mug-making side of English Ironstone Tableware and operated at the Washington Pottery until 2001 when they relocated to Longton. 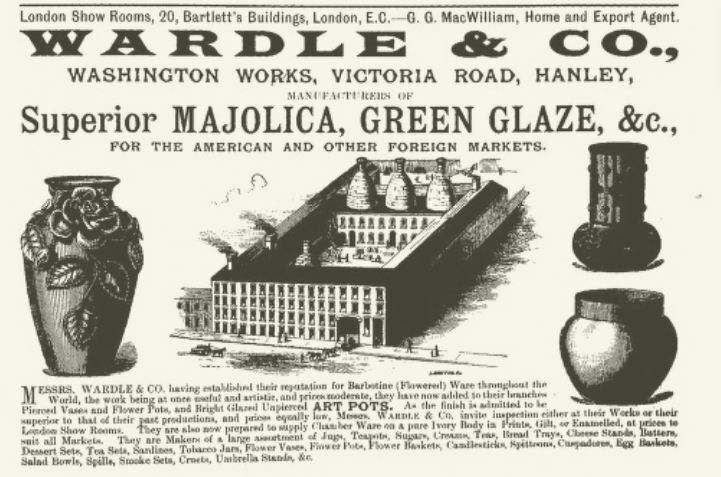 Manufacturer of Superior Majolica, Green Glaze, &c.
"Messrs. Wardle & Co. having established their reputation for Barbestine (Flowered) Ware throughout the World, the work being at once useful and artistic, and prices moderate, they have now added to their branches Pierced Vases and Flower Pots, and Bright Glazed Unpierced ART POTS. As the finish is admitted to be superior to their past productions, and prices equally low, Messers. Wardle & Co. invite inspection either at their works or their London Show Rooms. They are also now prepared to supply Chamber Ware on a pure Ivory Body in Prints, Gilt or Enamelled, at prices to suit all Markets. They are Makers of a large assortment of Jugs, Teaports, Sugars, Creams, Teas, Bread Trays, Cheese Stands, Butters, Salad Bowls, Spills, Smoke Sets, Cruets, Umbrella Stands, &c."